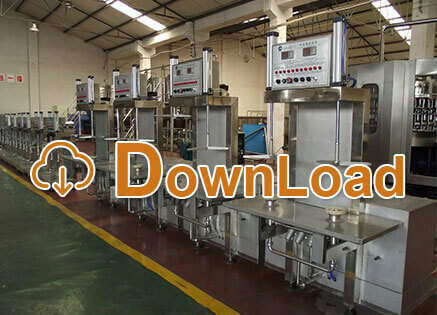 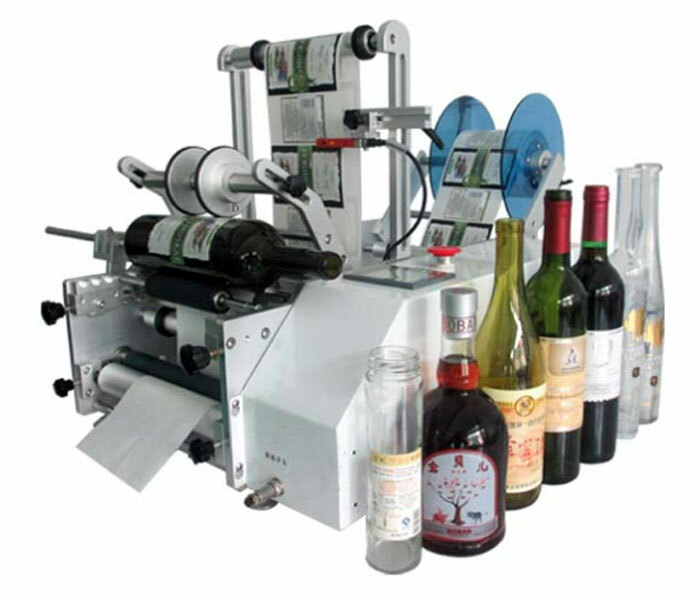 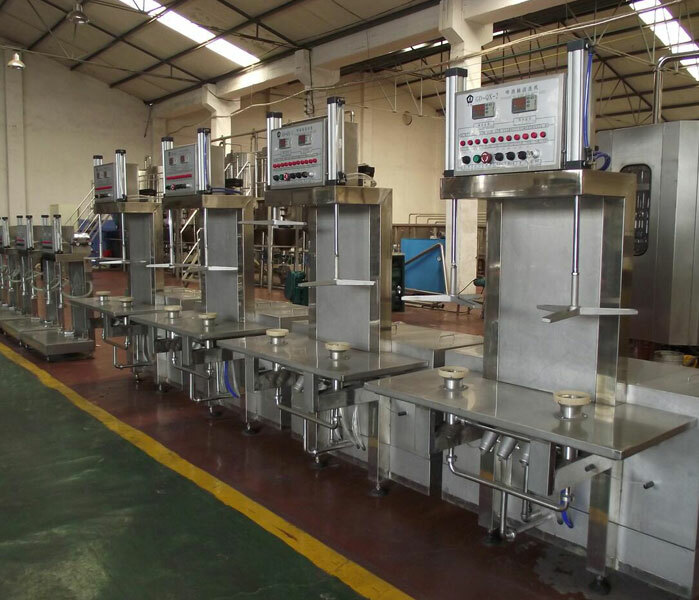 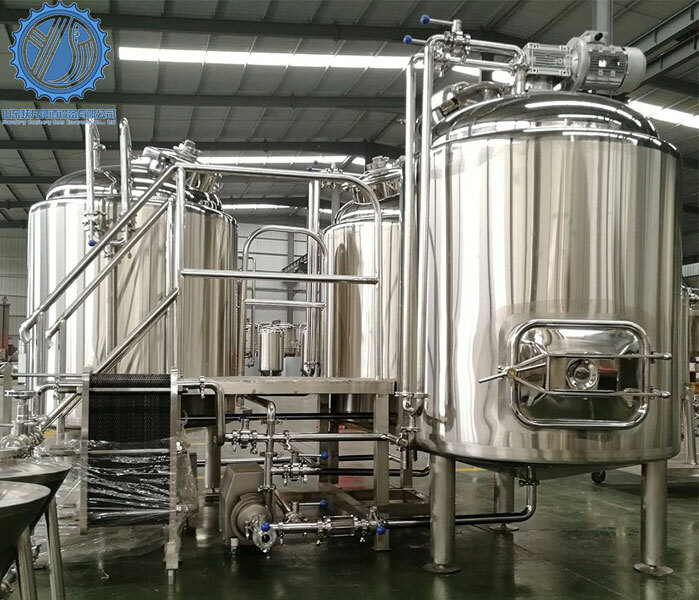 500L Brewery Equipment Operation Process 500L Brewery Equipment is not too harsh on the voltage requirements, as long as the ordinary household voltage fluctuations in the specified range will not have an impact. 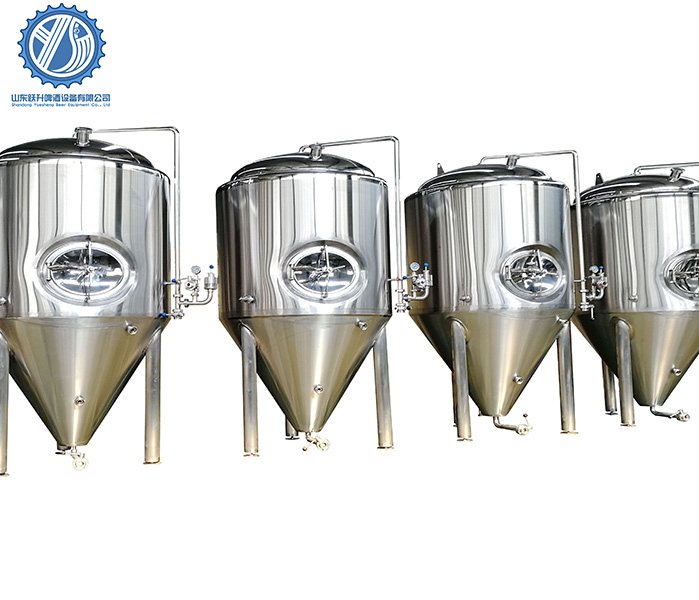 There Are Many Ways To Clean 3BBL Beer Brewing E... 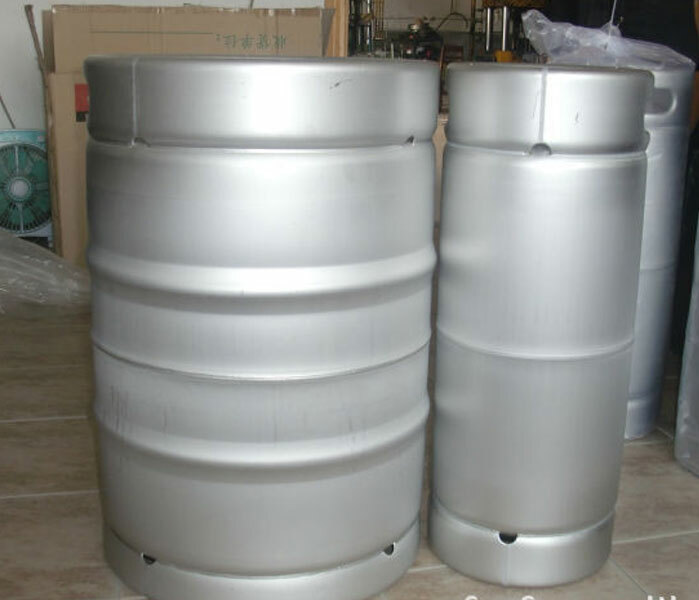 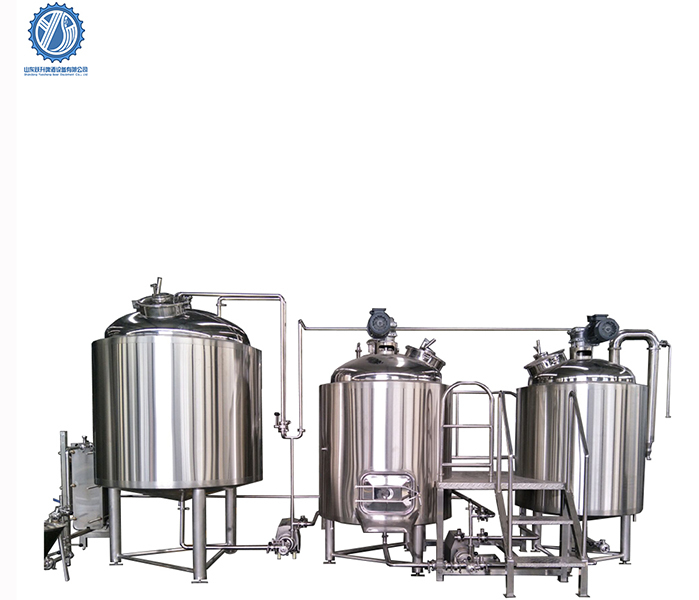 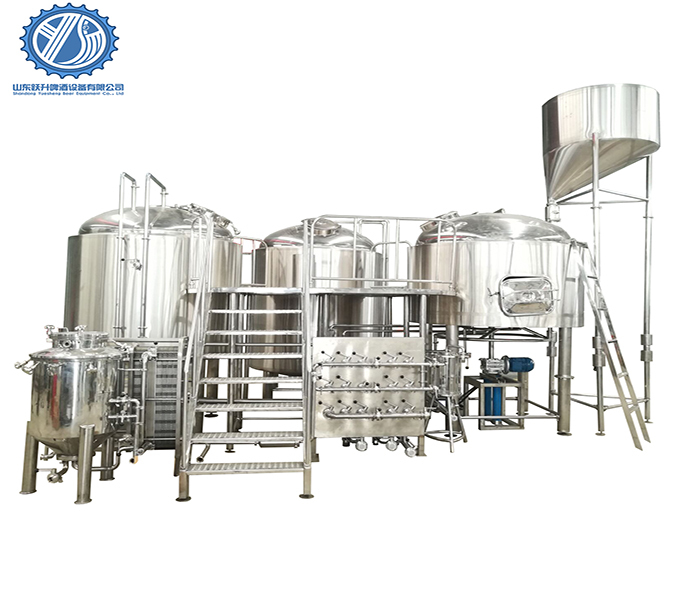 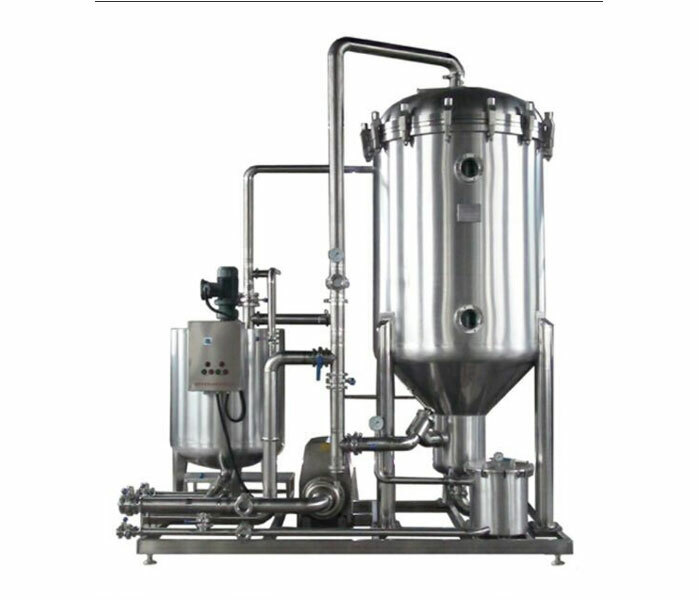 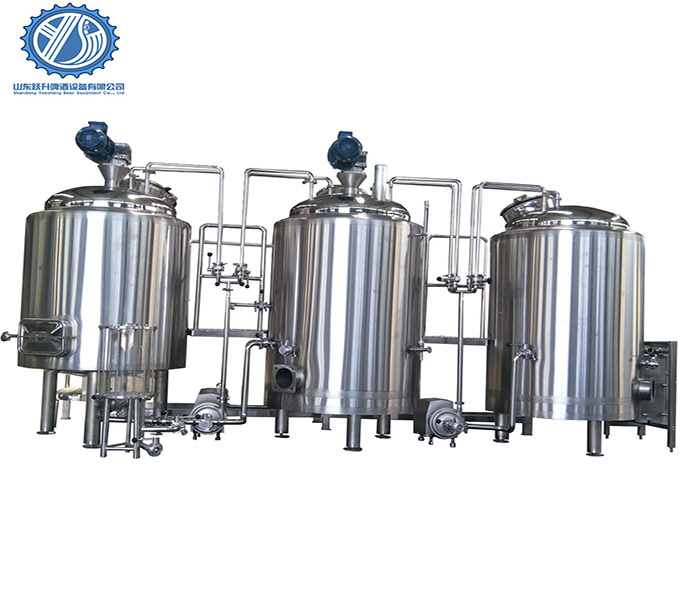 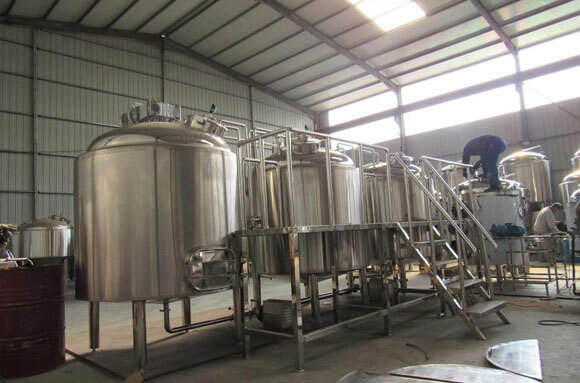 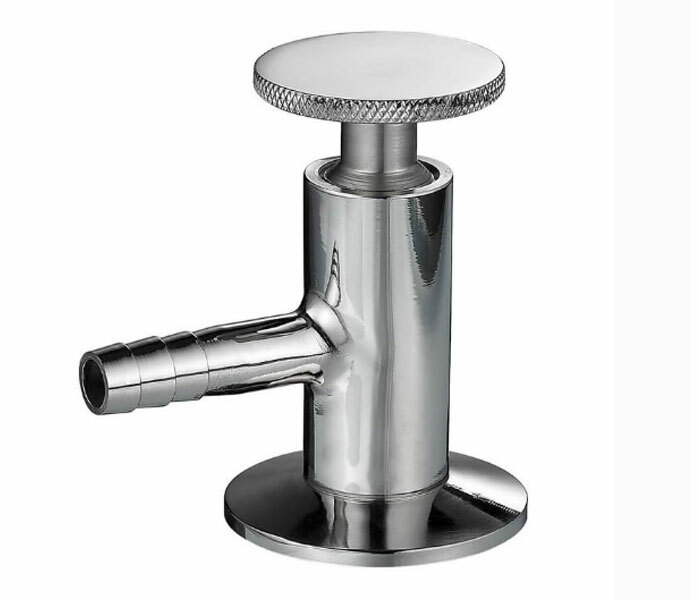 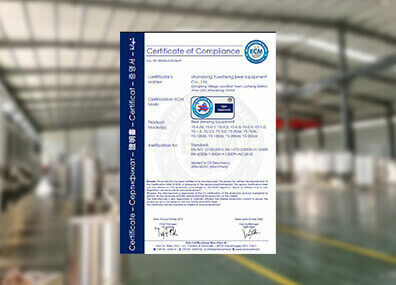 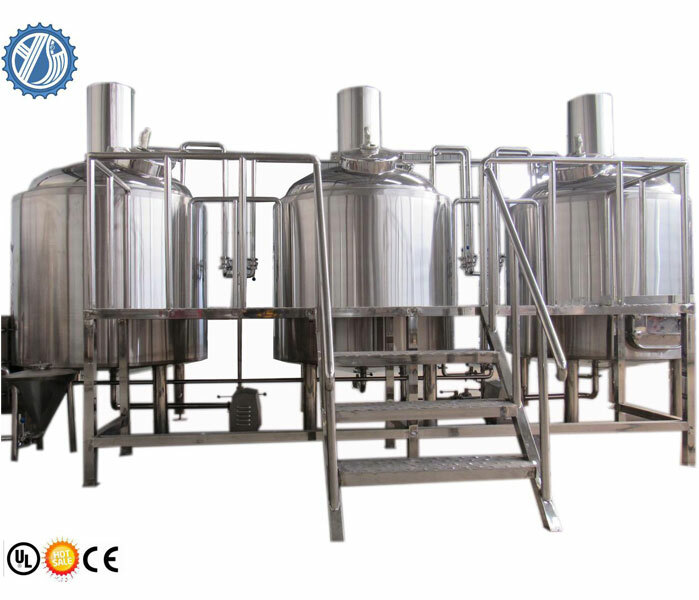 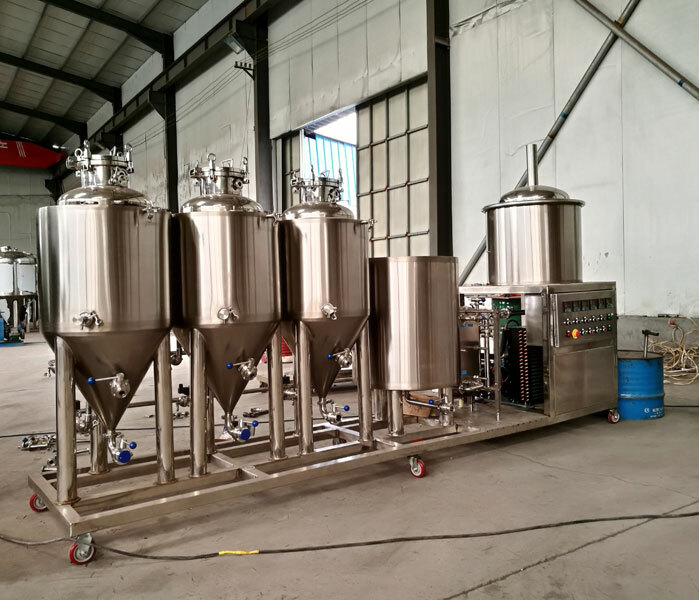 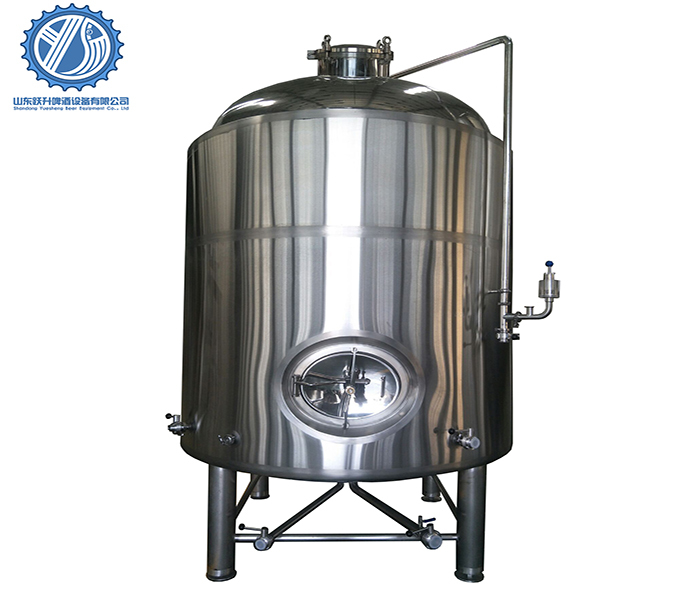 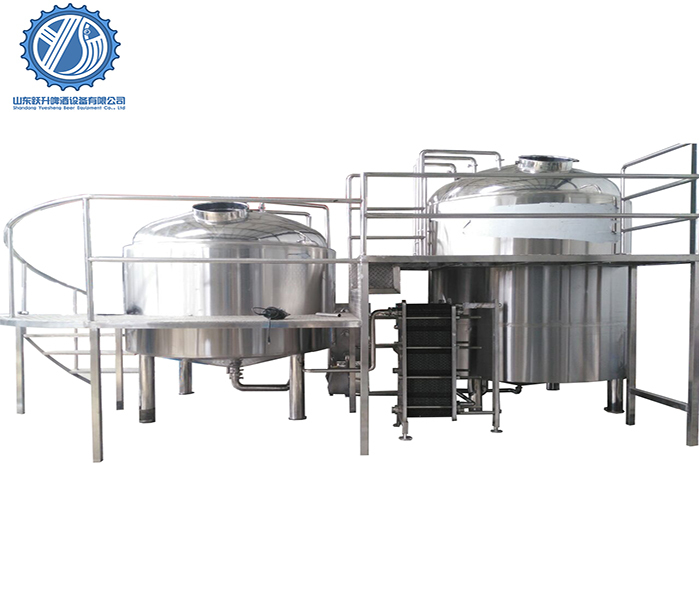 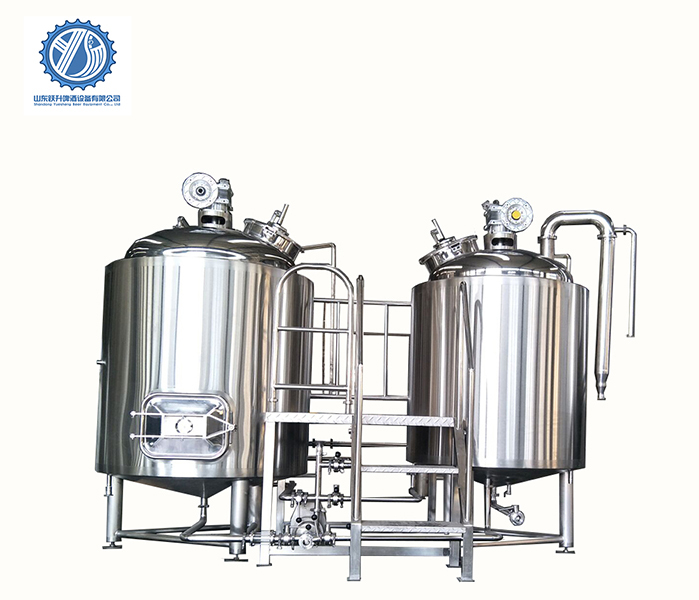 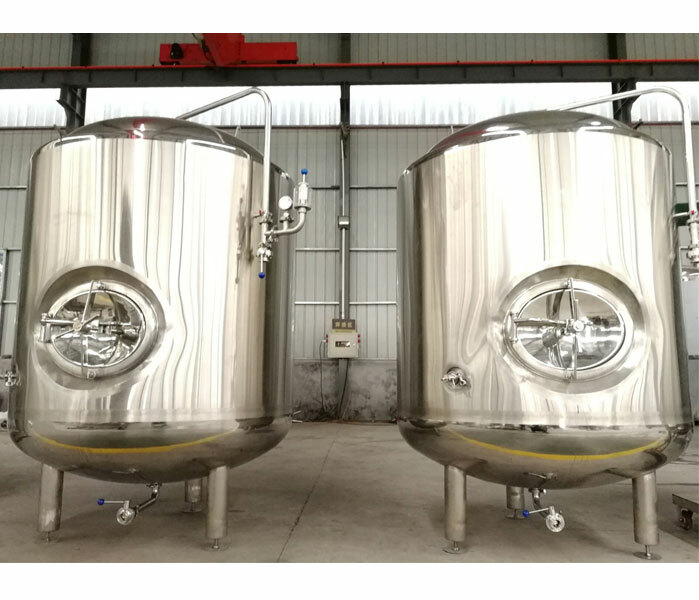 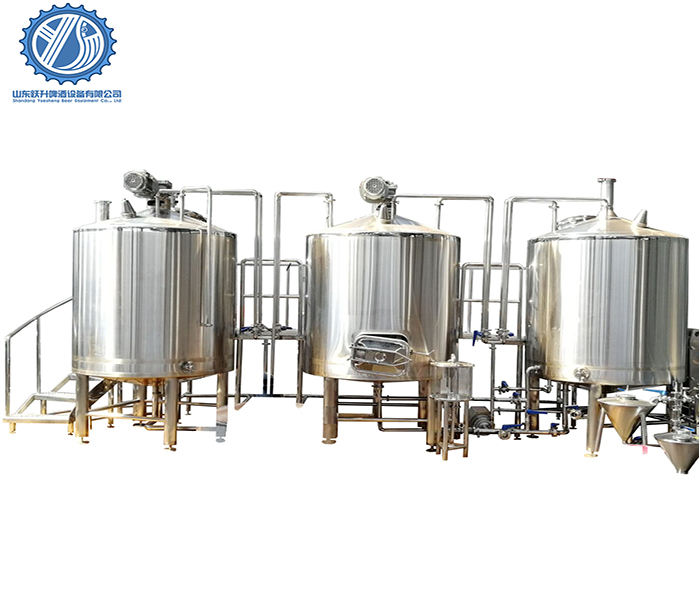 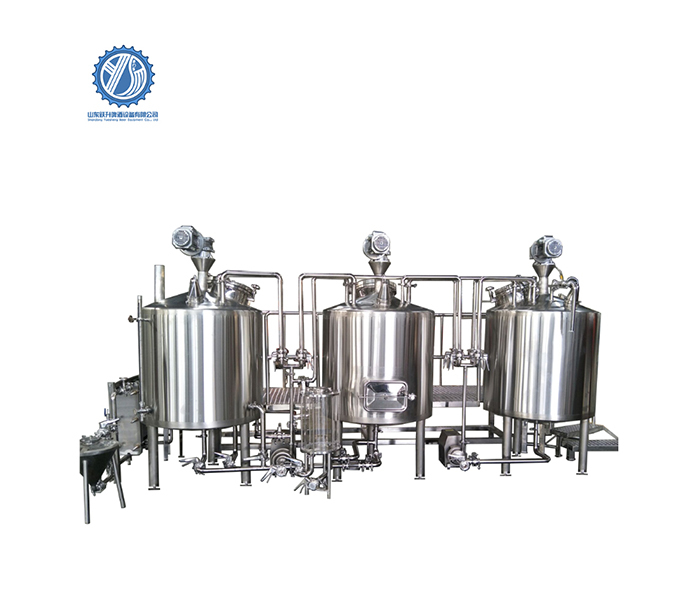 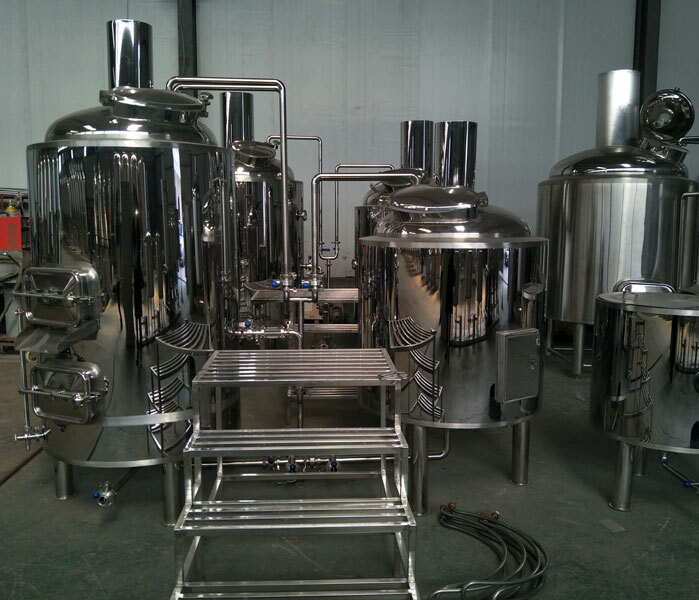 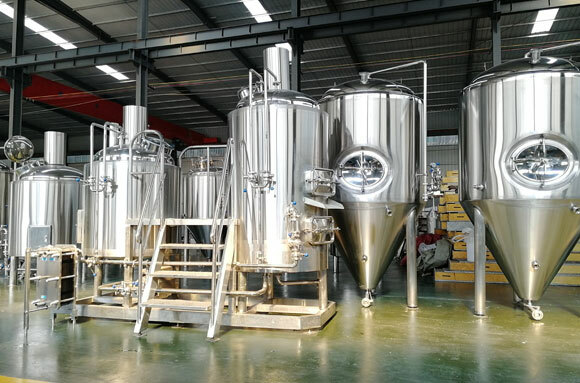 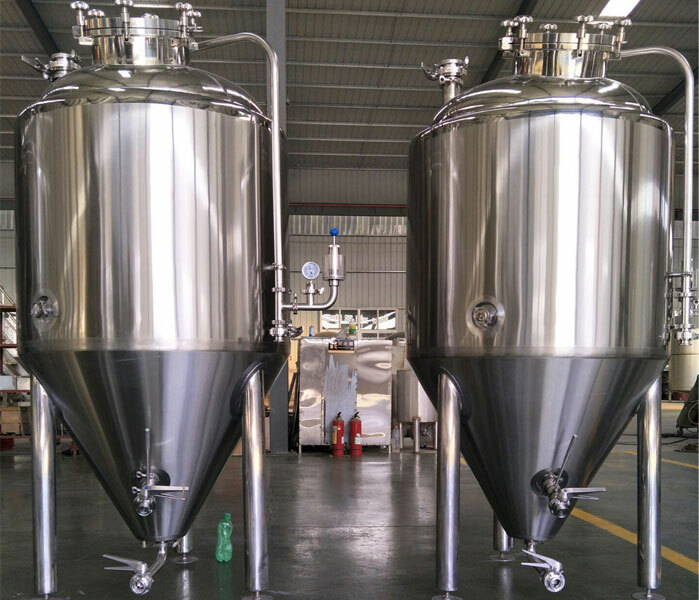 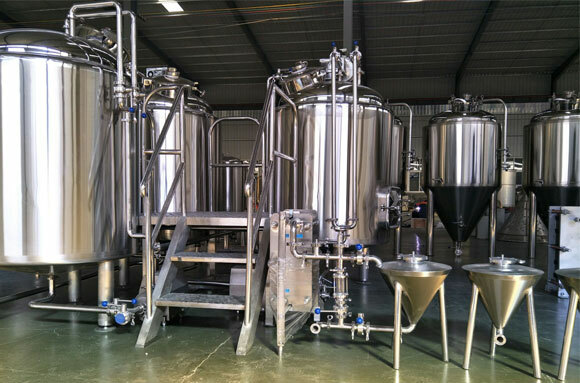 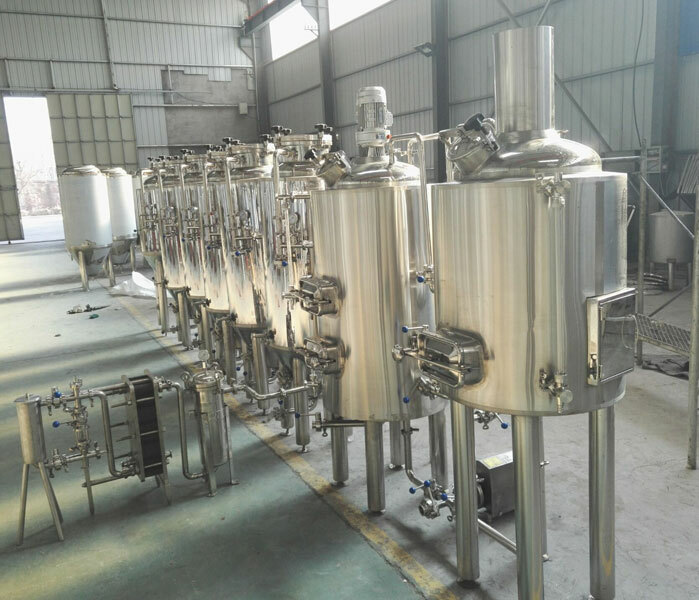 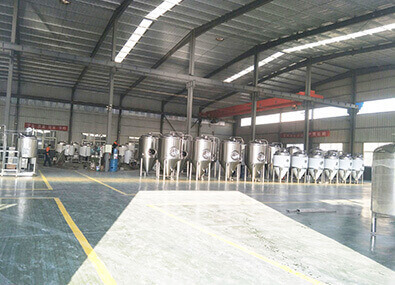 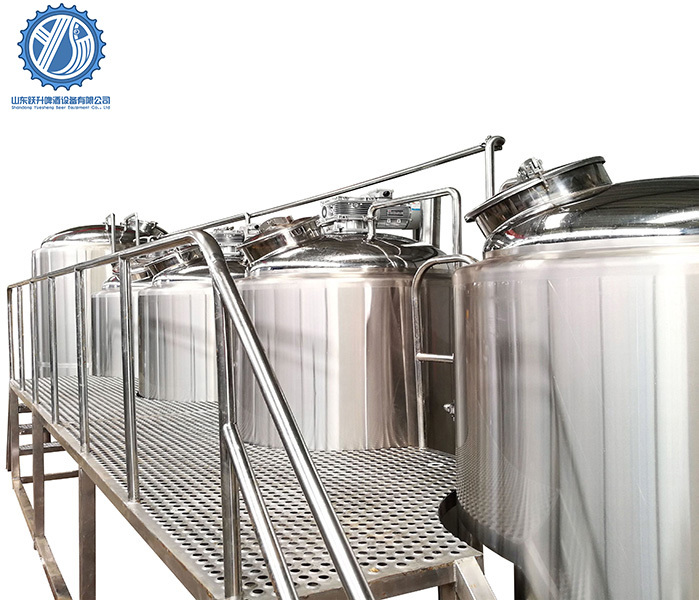 Cleaning of 3BBL Beer Brewing Equipment: there is no fixed cleaning mode for beer equipment and equipment, and cleaning can be carried out according to the general steps of equipment cleaning.